Pieced together with musty samples from children’s exercise records, vintage drama, clunky British jazz and library records, this is an archaeology of emotion, an exploration of the power of not only childhood memories, but of the collective unconscious. Julian Houses's Focus Group should appeal to anyone who grew up in Britain in the '70s: its a condensed memory of that decade's daytime and after hours television. These 19 soundbites ape the incidental music for The Tomorrow People, The Clangers and Follyfoot, jazz drums, bass flutes, continuity men and grubby science-lab electronica. Like Boards of Canada minus beats, the feeling of smothered innocence evokes powerful intimations of the uncanny. 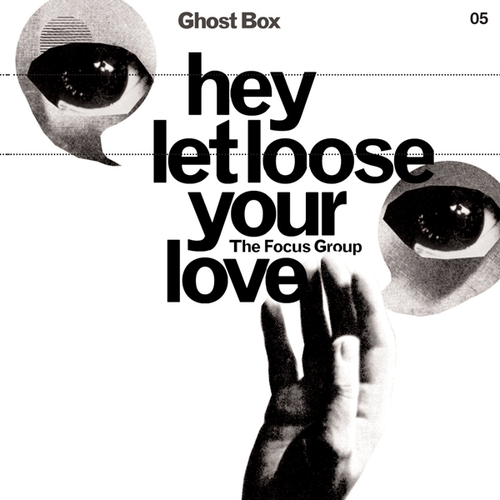 Unfortunately at this time we can't offer all the The Focus Group - Hey Let Loose Your Love tracks as individual flacs, as some of these tracks exceed the shops maximum (33.3333333333333mins) download length.